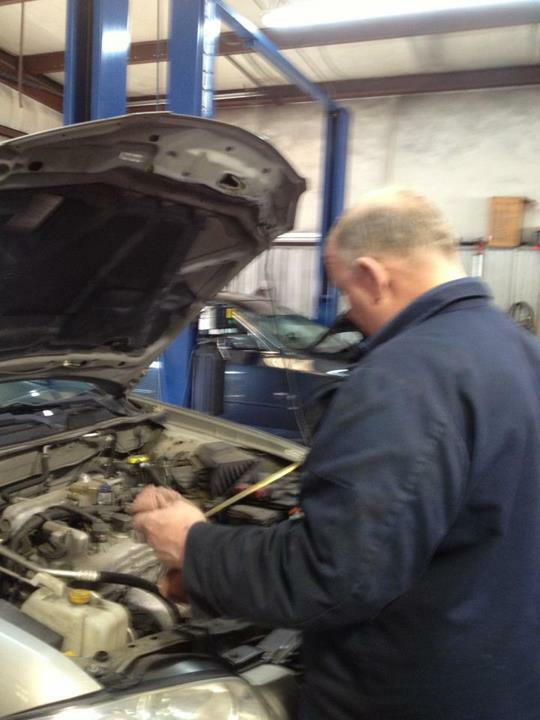 We Care Auto Care, L.L.C. 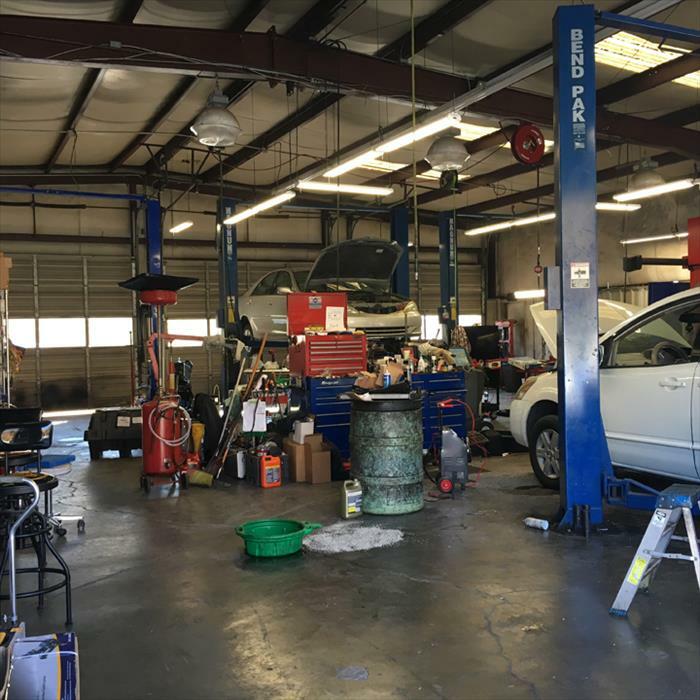 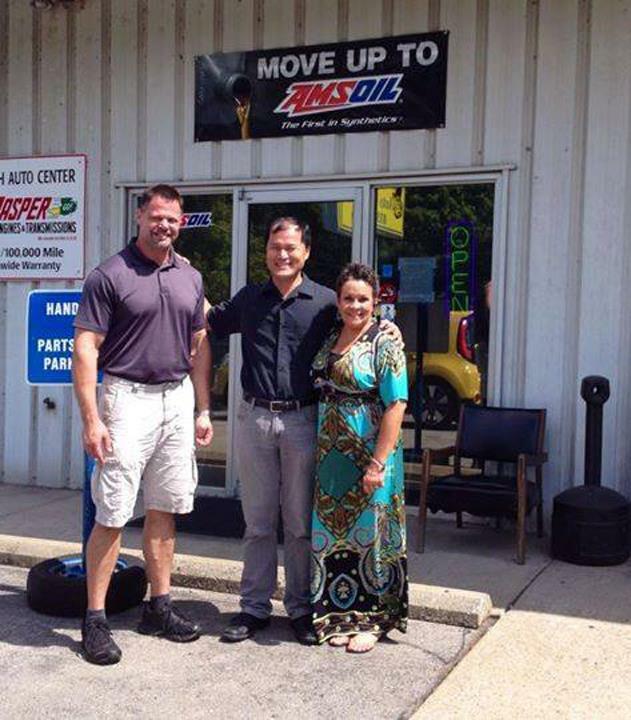 We Care Auto Care, L.L.C., in Antioch, TN, is the area's leading auto service and repair shop serving Antioch, Nashville, Brentwood and surrounding areas since 2014. 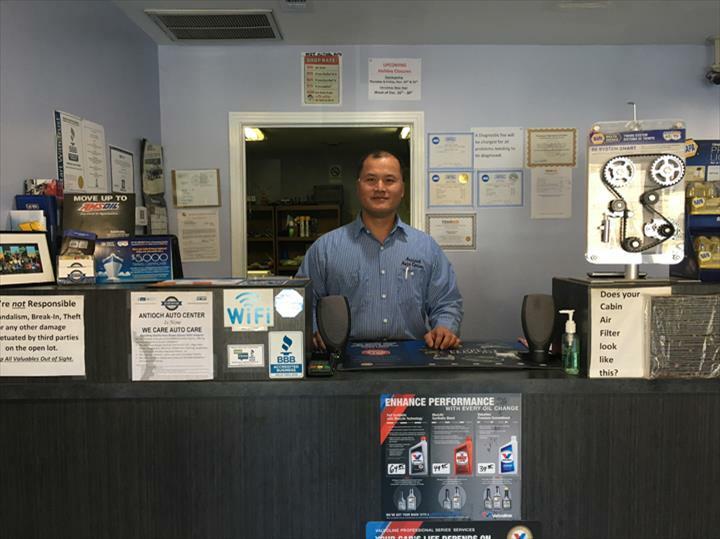 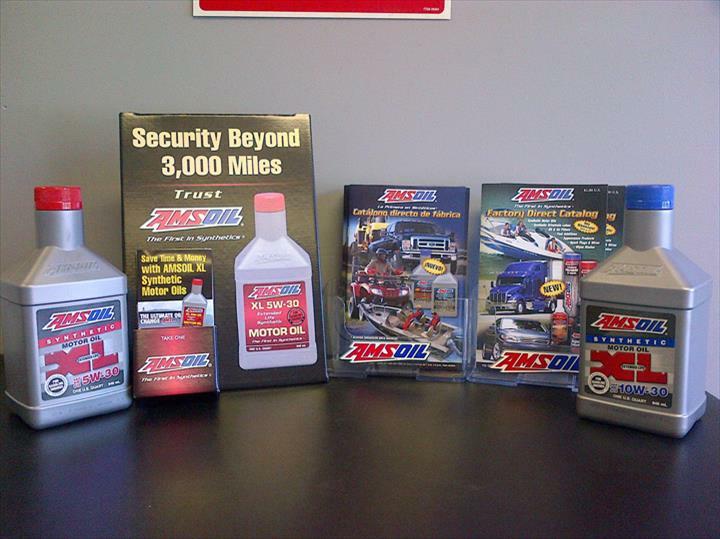 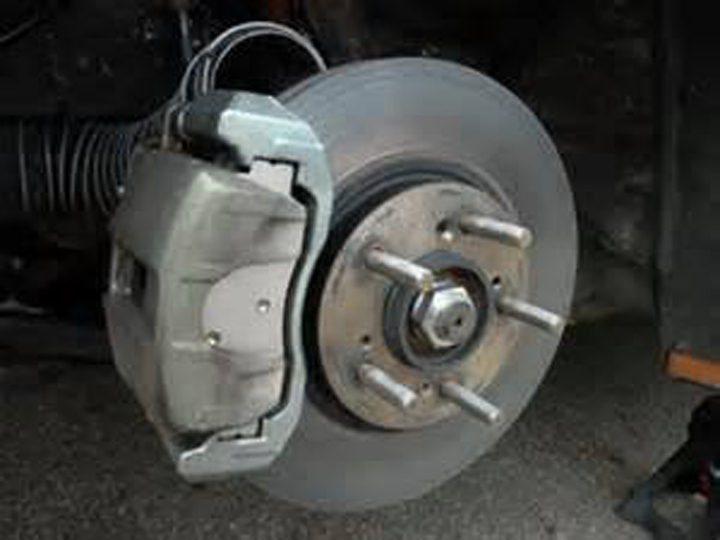 We offer auto repair, brakes, oil changes, tires, transmissions and more. 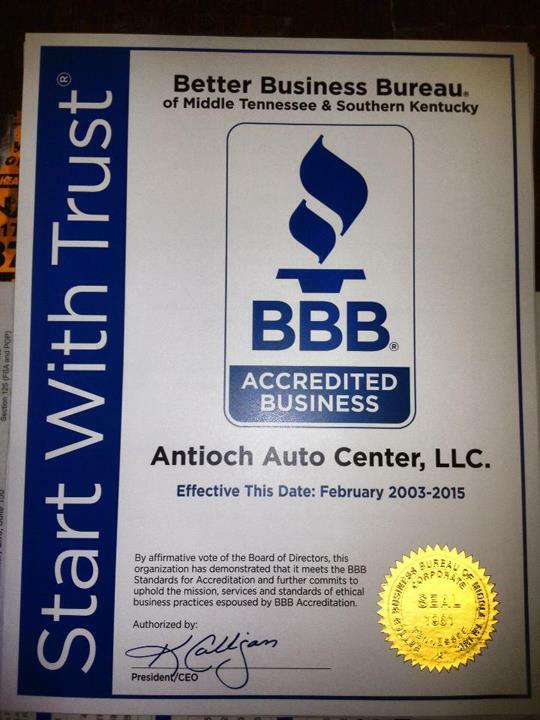 For all your auto service and repair needs, contact We Care Auto Care, L.L.C. 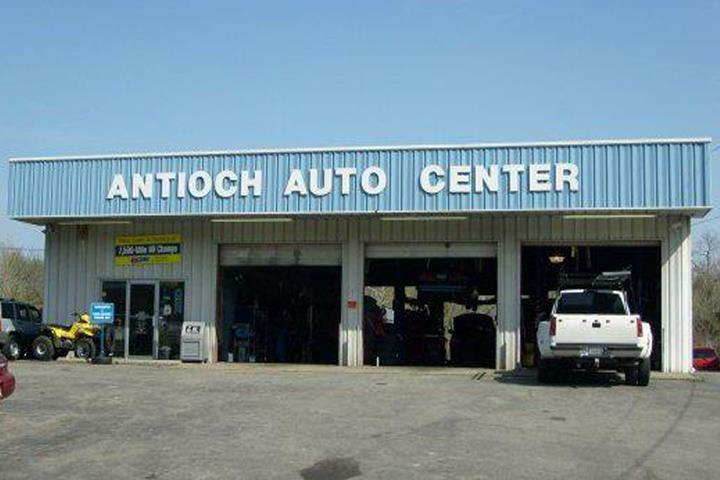 in Antioch.